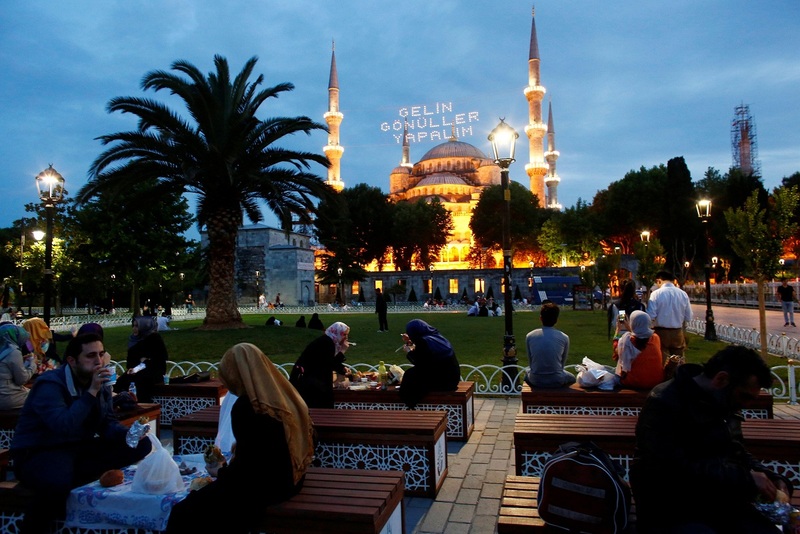 Ramadan is celebrated with quite a festive spirit in Istanbul. The celebration is in the air. You will find vibrant fairy lights everywhere your eyes will wander giving a festive look and feel to the city of Istanbul. Istanbul is a place where not just locals but even expats are made to feel at home during Ramadan. 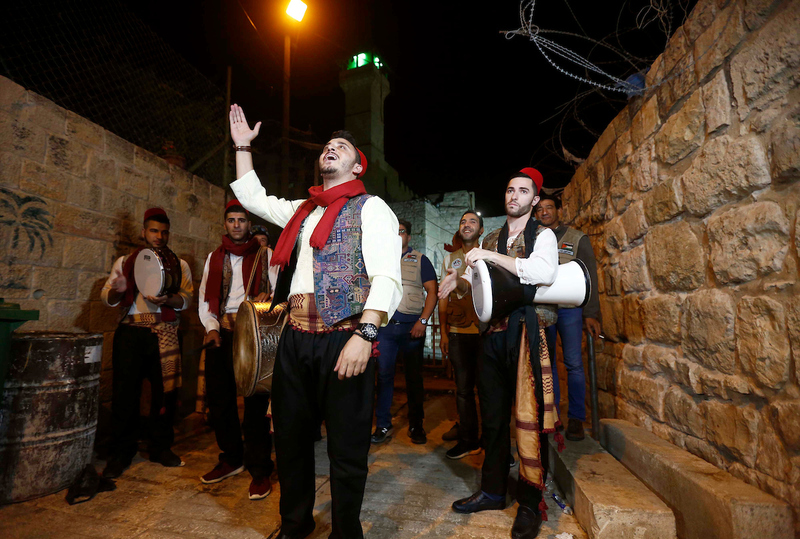 There are free open-air iftars with live music and Quran recitations open for everyone in several places across the city. 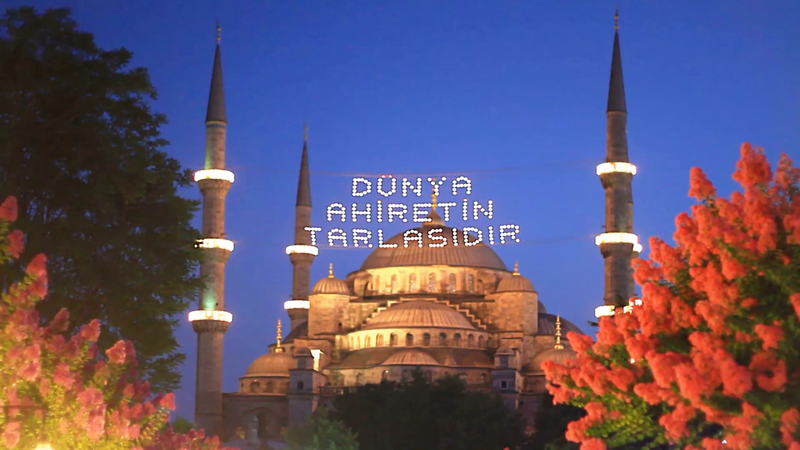 Historic mosques such as Sultanahmet (the Blue Mosque), the Süleymaniye, Fatih, Eyüp Sultan Mosque or the newly opened Çamlıca Mosque (Turkey’s largest mosque) are illuminated, and celebratory messages are displayed in lights. 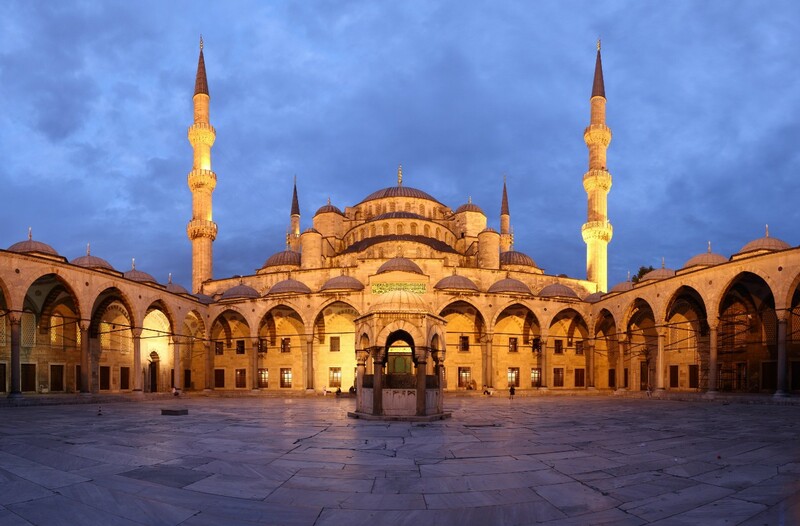 You get to hear the melodious adhan from some of the oldest and the beautiful mosques in Turkey. 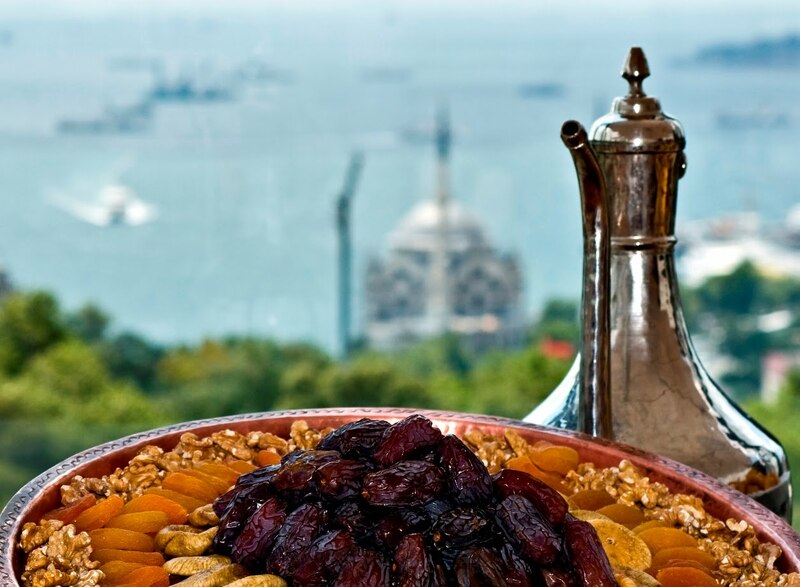 Halal cuisine in Istanbul is known across the globe for its delectableness. 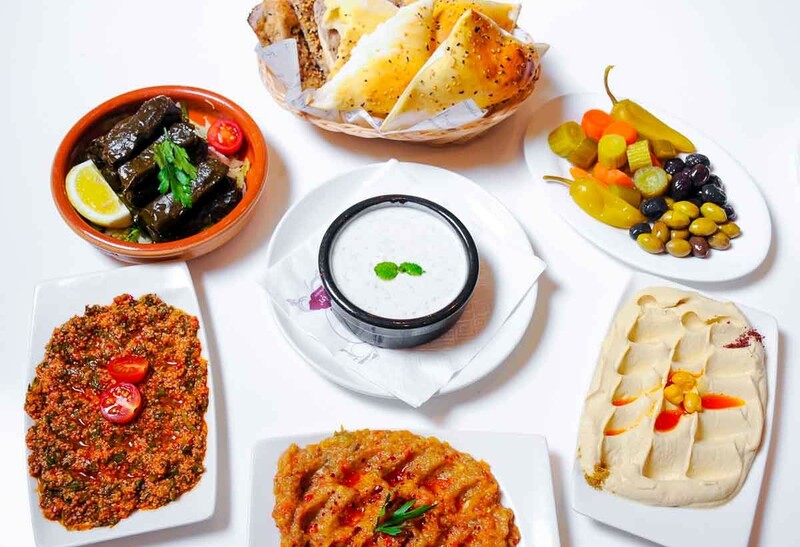 Almost all of the restaurants during Ramadan have special iftar menus. The age-old custom of drummers walking down the streets before suhoor to wake people up is still very much alive in Istanbul despite the age of digitization governing every aspect of human life. Hold a UAE Passport? 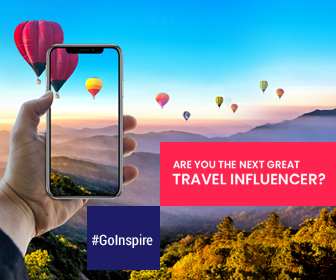 Do you Know You Can Travel to These Destination without a Visa?